China is recognized the world leader in the production of majority of goods. This fact has contributed to the growth in the supply of products produced in China to different parts of the world, and Russia is no exception. So, the transportation from China have become extremely popular in recent years. The “Tessa” has seven-year experience in this direction. The scheme and routs of cargo transportation are elaborated. Please not that we do not cooperate with individuals. 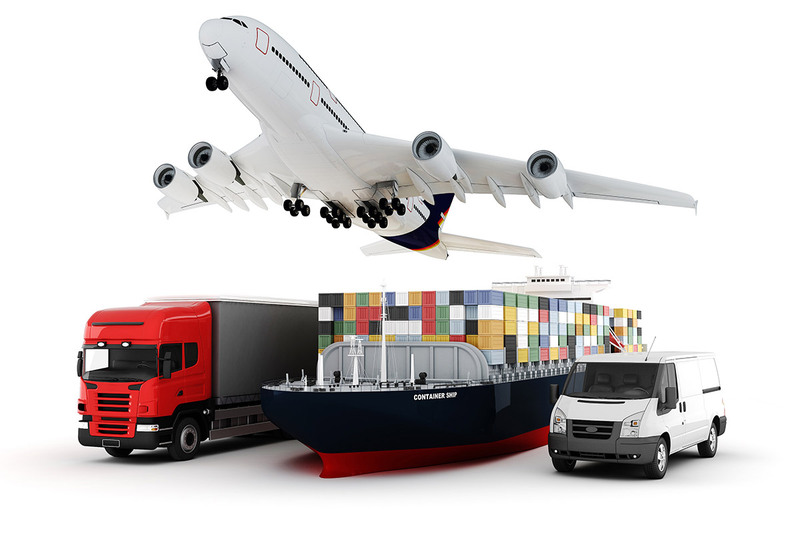 We provide complex services (logistics, transport and customs) to legal entities and enterprises. 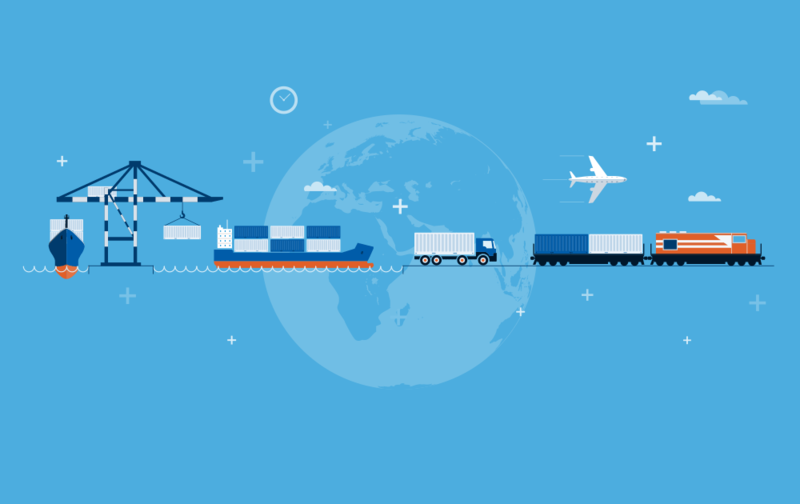 How we deliver goods from China? Usually we use several main types of transport for the delivery from China. Marine vessels are the optimal vehicle for intercontinental transport large consignments. The main advantages of such delivery is a high degree of reliability combined with low cost. That is why container transportation on sea vessels from China are attractive for the majority of our customers. Trucks manage to deliver cargos safety and, most important, very quickly. This is the best solution for the transportation of valuable cargo, fragile, perishable and oversize goods. In order to reduce customers’ cost (both financial and time) the “Tessa’s” staff develops individual logistics scheme. All stages of order execution are strictly controlled. For further information about services and orders for container transportation from China, please contact us. Company managers will be pleased to help you and answer any questions.